I’ll take it please. Thanks! Selling a W. A. Surls from my collection. This is New Condition. I am original owner. Mint condition knife ready for a new home. a GREAT WAY to add to your own collection. 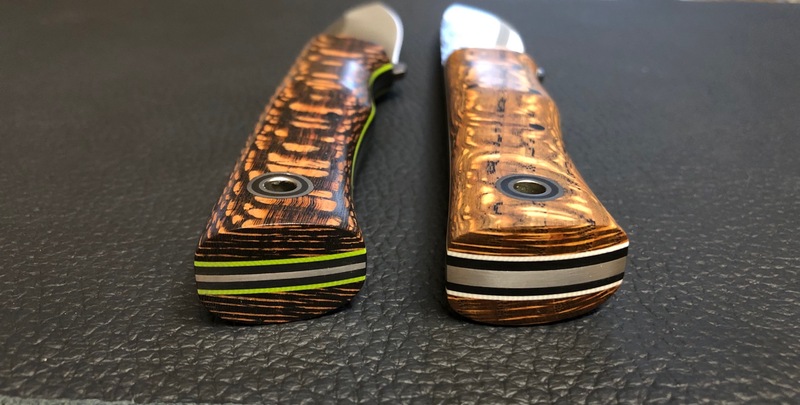 Possibly a knife you wanted to try out?? Possibly adding to a certain model? Price includes priority shipping ConUS (international buyer pays difference in shipping and additional insurance if requested) and pay pal fees (but I always welcome friends and family payment since these are marked down quite a bit). Must be 18 years old and be familiar with your state knife laws. Not looking for trades. First "I'll take Knife __" followed up by DM for payment info get that knife. Thanks for looking. If you want any additional information DM me or email me at eric at strebigconstruction dot com. Choppaman, Tat2dMFr and Nbrackett like this. varga49 and mmmotorcycle like this. New Crazy Low Price. 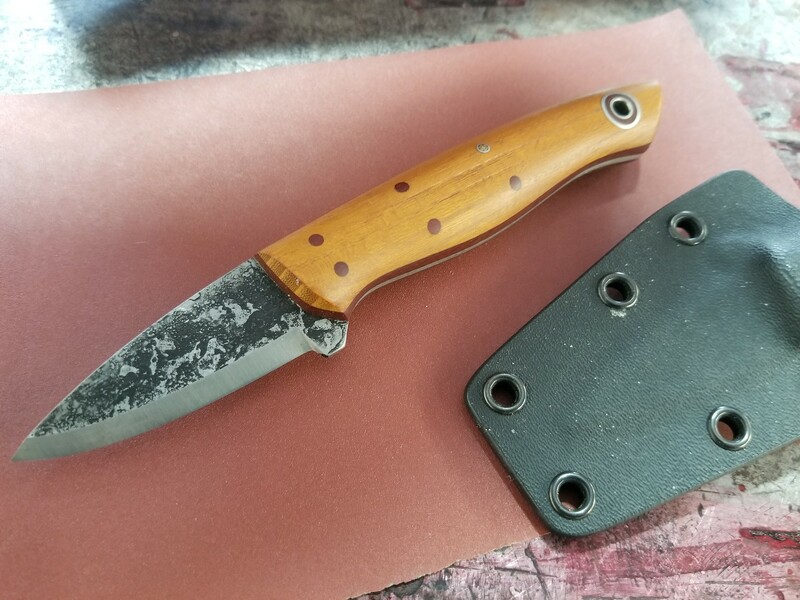 ** https://imgur.com/a/ZAS2cvQ **Sarsaparilla Knife and Tool Folder now down to $400 plus $15 insured shipping PP. 1st come 1st served. varga49, Coach23 and Choppaman like this. WTB: Leather sheath for a Bushboot. Anyone have an extra that they'd like to part with? Curl of the Burl, HappyKnifeHappyLife, Nbrackett and 3 others like this. 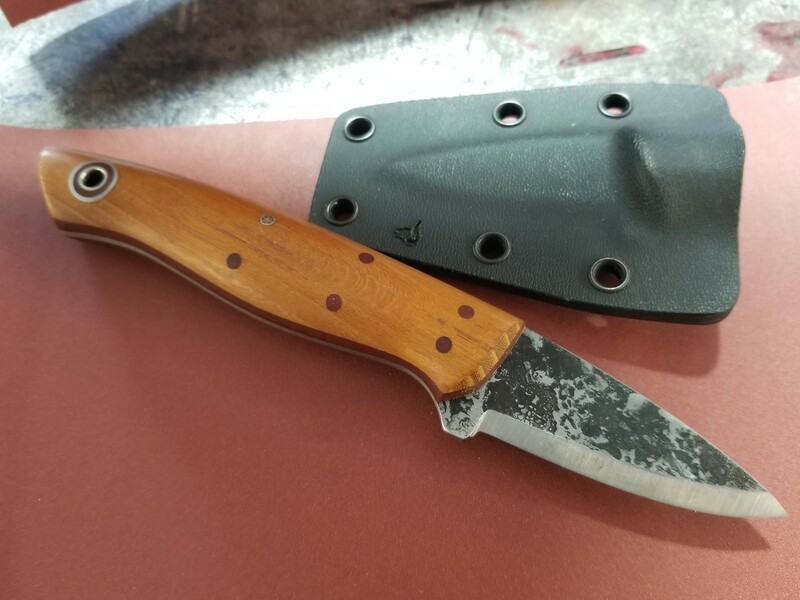 STILL FOR SALE** https://imgur.com/97VB6Cw ** https://imgur.com/VJiwSn1 ** https://imgur.com/E0Mk4rd ** https://imgur.com/3hIj2pj Anybody in need of a WAS Camp knife? Yuge 8" blade this baby is a monster, tapered tang, Boxwood Burl and black bolsters fore and aft, it's purty as hell and comes with black dangler sheath. Looks like it was sharpened on a bit and it's sharp as hell. 1st come 1st served $325, PP and $15.00 shipping to the lower 48. I got it a while back from a dude needing scratch but am now trying to restrict WA Surls to Loveless or frontier style so I'm selling this beaut. A couple really nice Fiddlebacks for sale!!! Claim knife here "I'll take knife #______ and follow up with DM for payment info. Must be 18 years old and know your states knife laws. Payment includes priority shipping to ConUS and pay pal fees. (will sell to international buyer if they pick up the additional shipping fees and insurance). These do not come with a sheath. No trades being accepted. These are pulled from my collection and in stellar new condition. Hoping these can be useful for someone!! Gia222, Turbodiesel69, Apocryphiliac and 5 others like this. The pins are "proud" on this knife due to age & the wood shrinkage. Im not interested in sanding them down and removing the patina and/or removing possibly removing the older "Andy Roy" & " Fiddleback" makers mark. 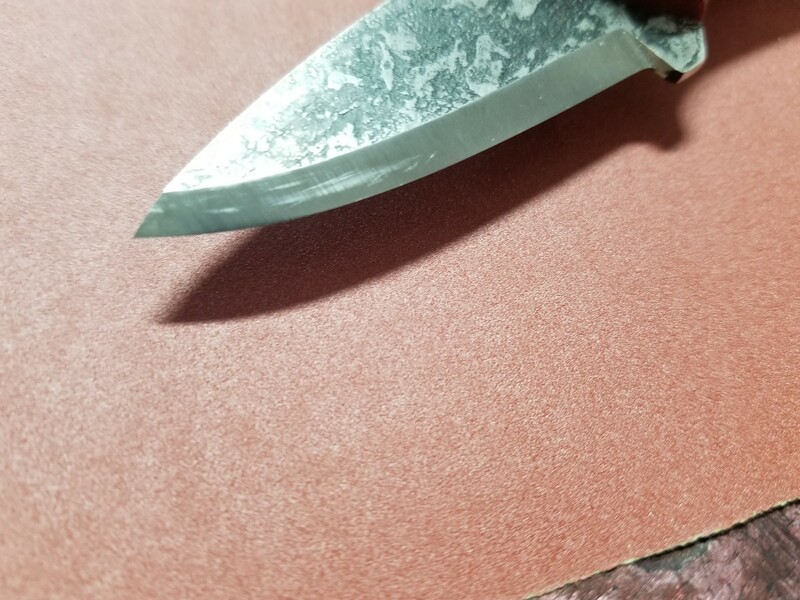 Although I have never carried this knife there are some scratches on the blade from the kydex. varga49, Nbrackett, a2vg1095 and 3 others like this. Freedom Pullo, Bmurray, Curl of the Burl and 1 other person like this.